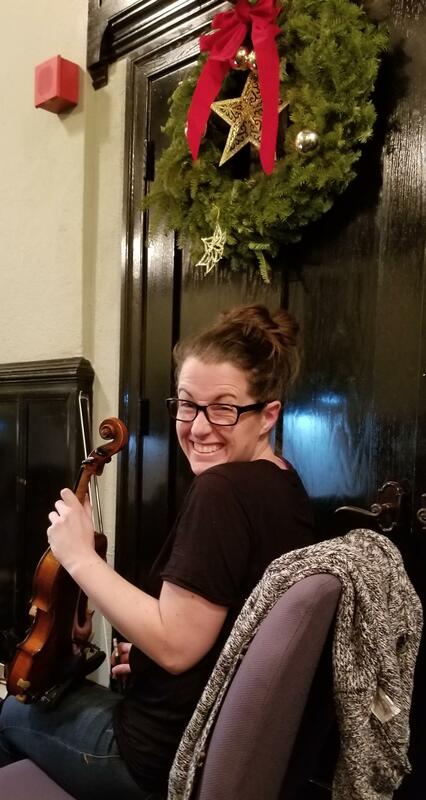 A promising violinist in her teens, Jessica Stuart put aside her instrument in college as she struggled with a cascade of mental illness challenges. She never expected to play it again, let alone perform, until about 15 years later, when a doctor suggested she look into the Me2/Orchestra in Burlington, Vt., which was launched in 2011 to create a safe, warm and welcoming environment for musicians facing various forms of mental illness (and not to be confused with the more recent #MeToo movement protesting sexual assault and harrassment). Me2 Orchestra Violinist and Board of Directors member Jessica Stuart. A Tempo this Saturday (10/6 at 7 pm) looks at the mission and accomplishments of the Me2/Orchestra, which now has affiliates in Boston, Portland, Ore., and Atlanta. 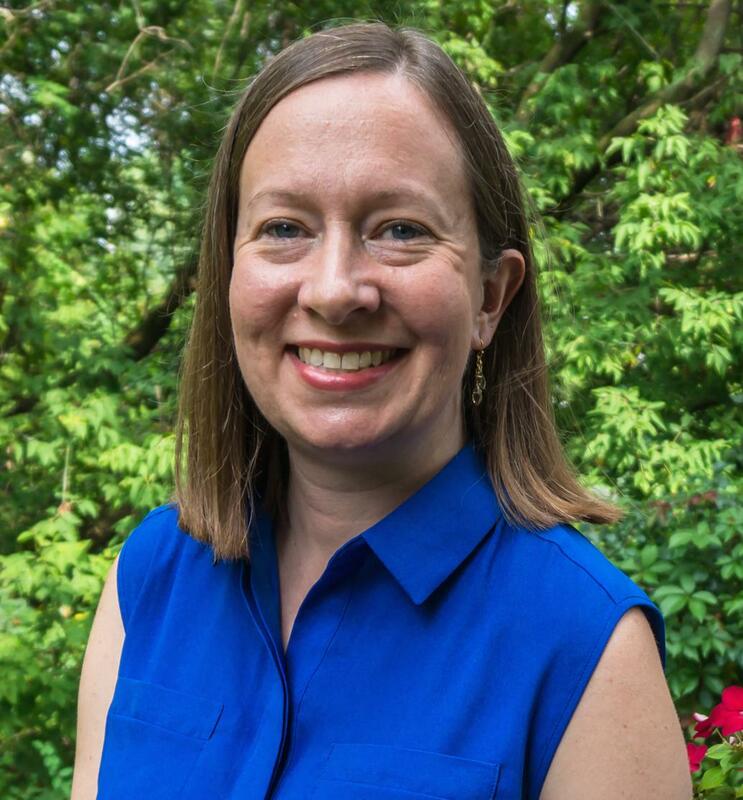 Host Rachel Katz will speak with Stuart, who now serves on the Me2/ Board of Directors, as well as Caroline Whiddon, a co-founder and Executive Director of the organization, and Flavio Chamis, a conductor who is working to launch a new affiliate in Pittsburgh.